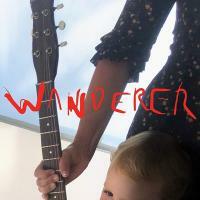 Titre(s) Wanderer [Enregistrement sonore] / Cat Power. Contient Wanderer. - In your face. - You get. - Woman. - Horizon. - Stay. - Black. - Robbin Hood. - Nothing really. - Matters. - Me voy. - Wanderer - Exit.